Homo sapiens may be a lonely genus. 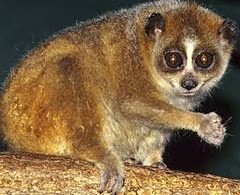 But just a short climb up the taxonomic ladder, we have plenty of relatives. Worldwide, there are more than 600 species of apes, monkeys, lemurs, and other primates, with most species living in tropical forests. Primatologist Mary Blair explores jungles from Central America to Vietnam to survey rare and endangered primates in their wild homes—and to work for their preservation and survival. The assistant director for research and strategic planning at the American Museum of Natural History’s Center for Biodiversity and Conservation, Mary Blair conducts lab- and field-based research on the evolutionary biology of primates and how changes in habitat and human activities affect their populations. 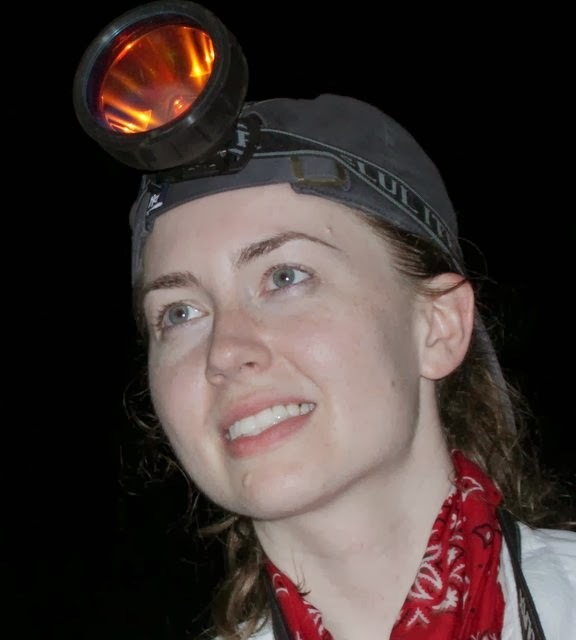 On her most recent expedition, she wrote about prowling Vietnamese forests at night in search of slow lorises and waking to the the eerily flutelike calls of gibbons for the New York Times’ “Scientist at Work” column. Dr. Blair teaches at Columbia University and the Richard Gilder Graduate School, and is a recent recipient of a fellowship from the National Science Foundation to study wildlife trade and illegal trafficking. 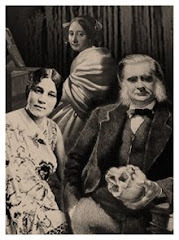 This wild edition of the Secret Science Club meets Wednesday, February 12, 8 pm @ the Bell House, 149 7th St. (between 2nd and 3rd avenues) in Gowanus, Brooklyn. Subway: F or G to 4th Ave; R to 4th Ave/9th St.